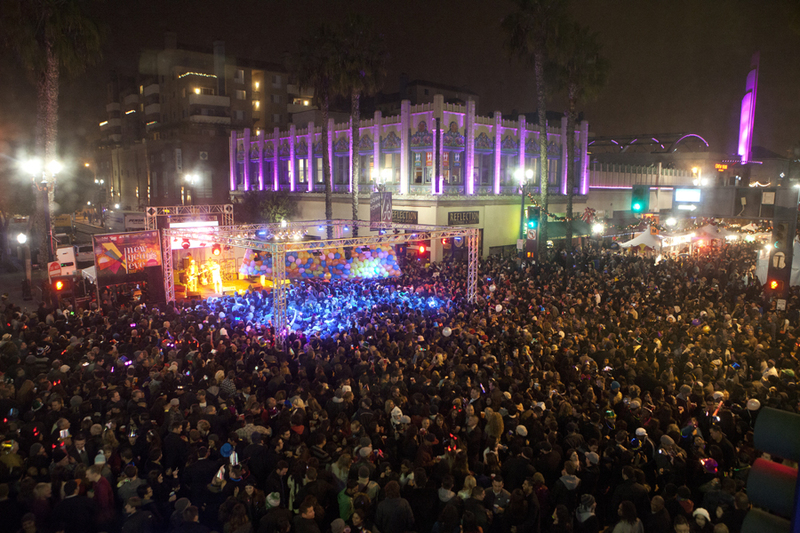 We were already amped last year when the Downtown Long Beach Associates (DLBA) announced that The Mowgli’s and Long Beach-based Rival Sons would be performing to ring in the new year. 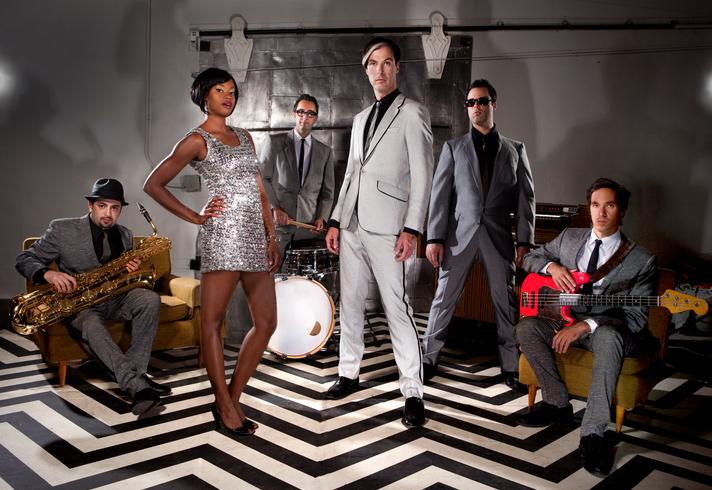 But there is no question that this year’s headliner is the best that the DLBA has ever offered to ring in the new year: Fitz and The Tantrums. The soul-isfying Los Angeles band gained popularity when their debut album, Pickin’ Up the Pieces, offered some of the most awesome pastiche of classic soul this side of Raphael Saadiq and the Noisettes. Come 2013, the band’s sophomore outing, More Than Just a Dream, served up the band’s eclectic reach, particularly their alternative side—and also gave the band their most popular hits to date, “Walker” and “Out of My League,” the latter of which hit No. 1 on the Billboard Alternative charts. Meanwhile, their success has offered the band headlining spots at massive festivals like Austin City Limits and the Bunbury Music Festival. Their talent has not been shortsighted within the music industry, given the band has toured with Maroon 5, Hepcat, Flogging Molly, and The Specials. However, slowly but surely, Fitz and his fellow Tantrums have gained their own a name of their own—and Long Beach will have the grooved-out pleasure of getting down to the neo-soul indie crew come December 31. This marks the DLBA’s second year in partnering with Knitting Factory Entertainment (or KFE, the peeps who handle all the bookings for The Federal Bar), which probably explains the jump from the cover bands of previous years to genuine music outfits such as the aforementioned Mowgli’s. Tickets for the Pine Avenue celebration go on sale October 10 at 10AM for $25 per person. Tickets will be $35 at the gate. To learn more or purchase your tickets, click here.